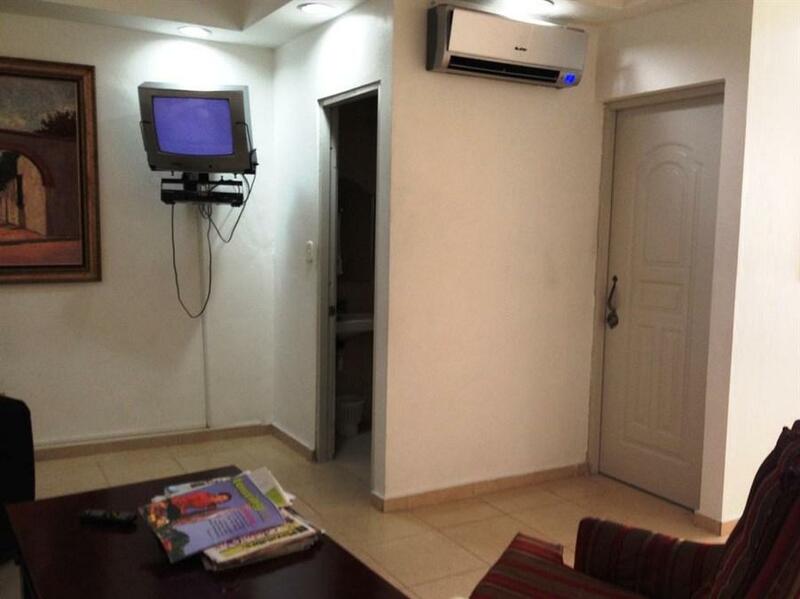 ﻿ Book Hostal La Colonia (Santo Domingo) - 2019 PRICES FROM A$66! Located opposite the Amber Museum in Santo Domingo’s colonial center, Hostal La Colonia offers a shared lounge and terrace and air-conditioned rooms with free Wi-Fi. Santo Domingo Cathedral is just 328 feet away. 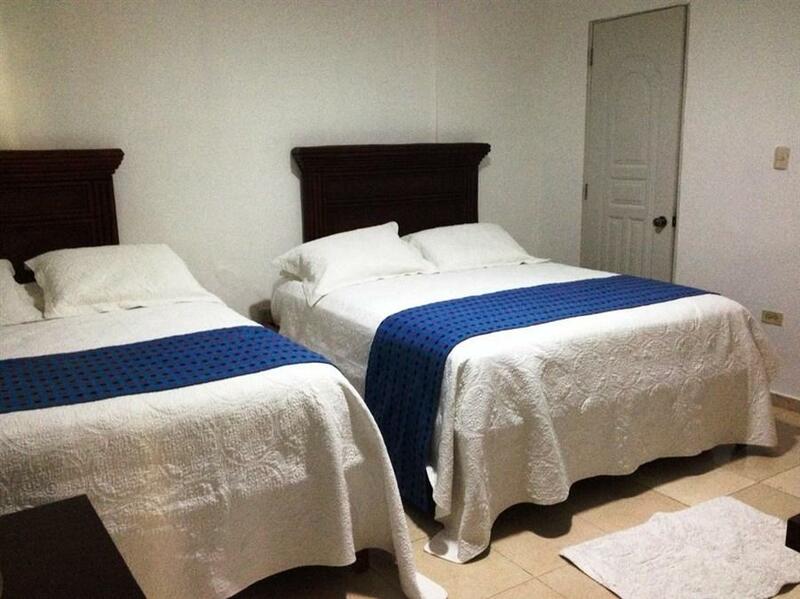 Each bright, functional room at La Colonia offers a TV, a fridge and an private bathroom. A daily cleaning service is also provided. Hostal La Colonia can arrange city tours on request. A wide range of shops, restaurants and bars can be found in the surrounding streets, while the Malecon seafront boulevard is a 10-minute walk away. Las Americas International Airport is just a 20-minute drive from the property, and Boca Chica Beach is within a 30-minute drive. Free private parking is available on site.